for $220,000 with 3 bedrooms and 1 full bath, 1 three quarter bath. This 1,176 square foot townhouse was built in 2003 on a lot size of 3116.00 Sqft. MOVE IN READY! Gated Community with only single level homes and resort style community pool. 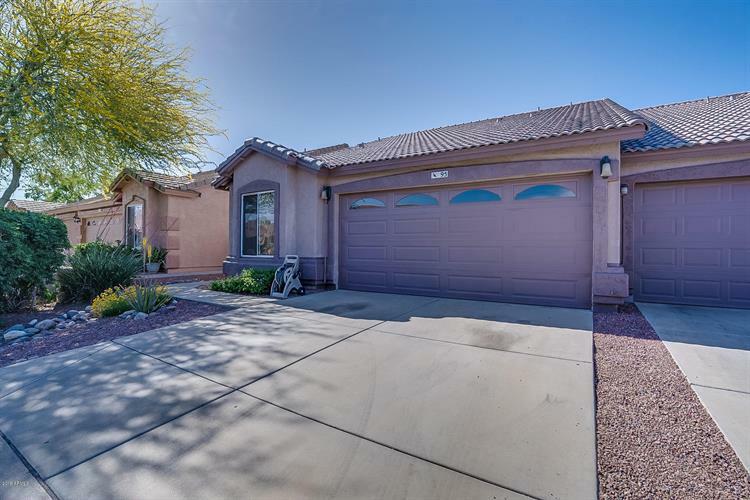 Homes has open floor plan with all fresh updated paint, flooring and extended patio! Kitchen open to family room and dining room areas, great for entertaining. Master bedroom offers separate exit to extended patio, with N/S exposure. 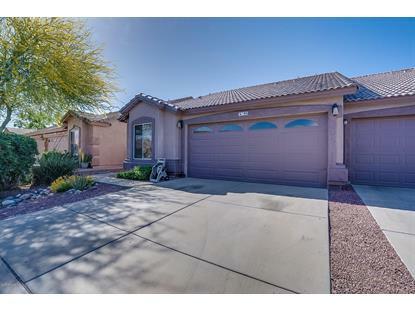 Great location with easy access to freeways, shopping, schools and much more, Schedule your tour today! Buyer to verify all Material Facts and Measurements.